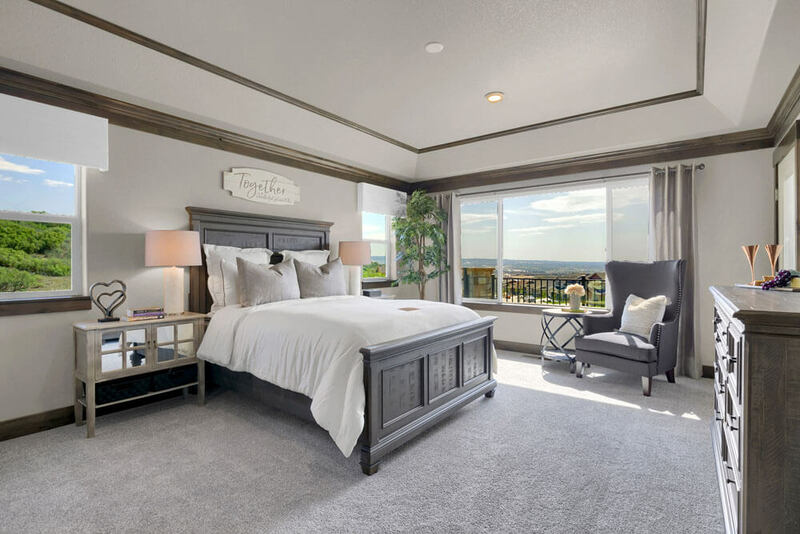 Jayden Homes introduces the Dillon, the newest custom home in our Lake Collection. 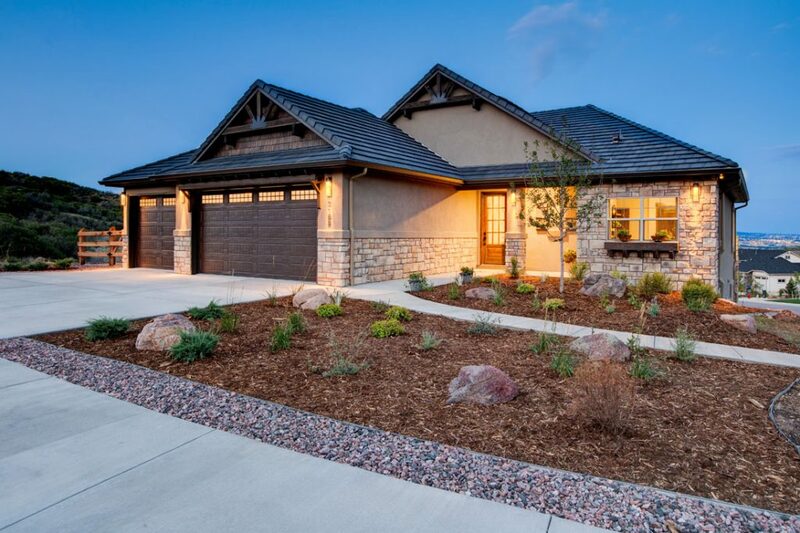 This three-car, ranch-style home epitomizes Front Range living at its finest. 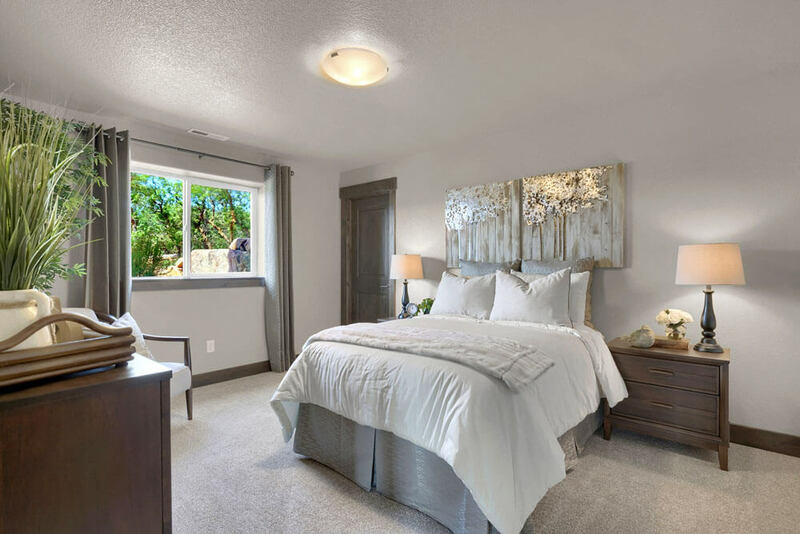 Specializing in home placement, Jayden Homes has expertly situated this home to showcase the beautiful Bristlecone Lake and the stunning mountain and city views. 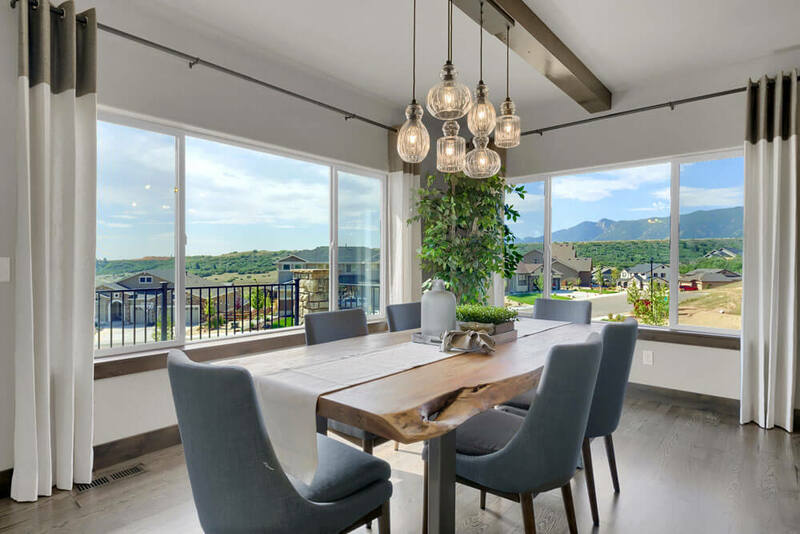 Exquisite features and superb attention to detail (wood beams, vaulted ceilings, hardwood floors, stone and wood accents) are seen throughout The Dillon. 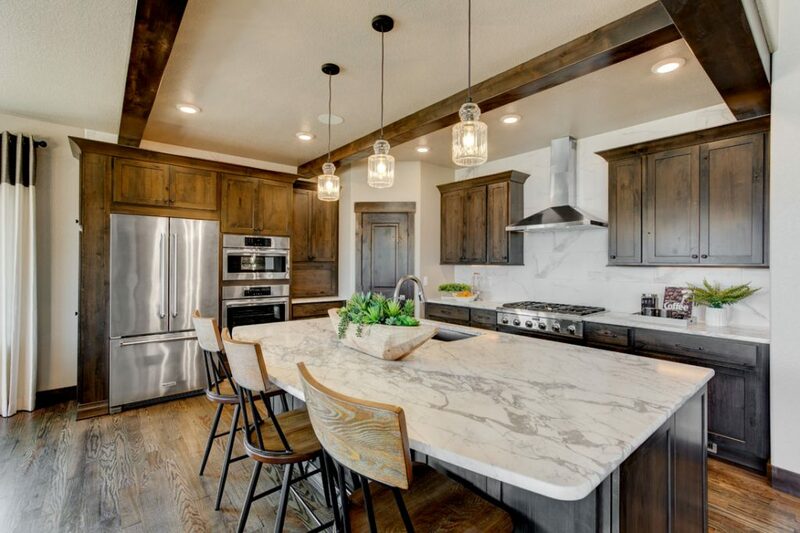 Main-level highlights include an open concept design and kitchen with custom cabinetry, walk-in pantry, oversized island, and gourmet appliances. 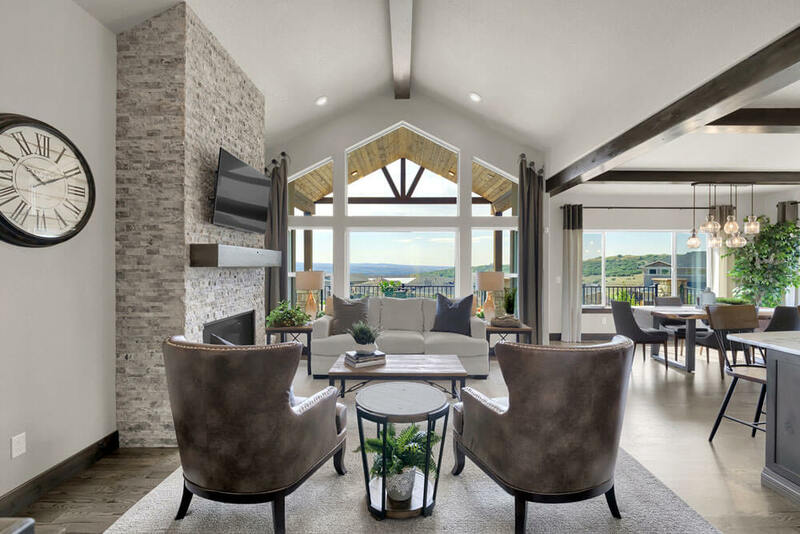 A floor-to-ceiling natural stone fireplace is the focal point of the great room and adjoining dining area. 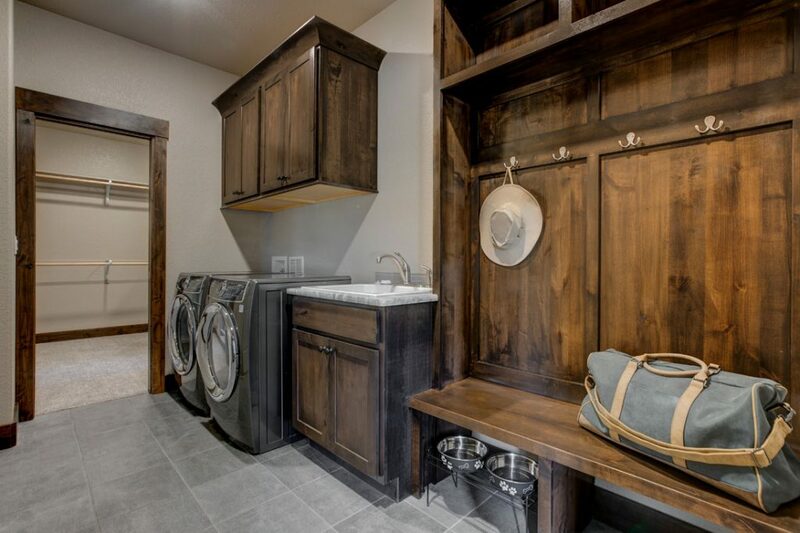 An elegant master retreat showcases a sensual spa-like bath with zero-entry shower, impressive closet, and walk-through to an oversized laundry room with built-in bench and storage. The owner’s entry from the garage also boasts no steps as well as a beautiful epoxy coating on the garage floor. The covered front porch and rear deck ceilings highlight tongue and groove knotty pine, along with maintenance-free decking on the deck. 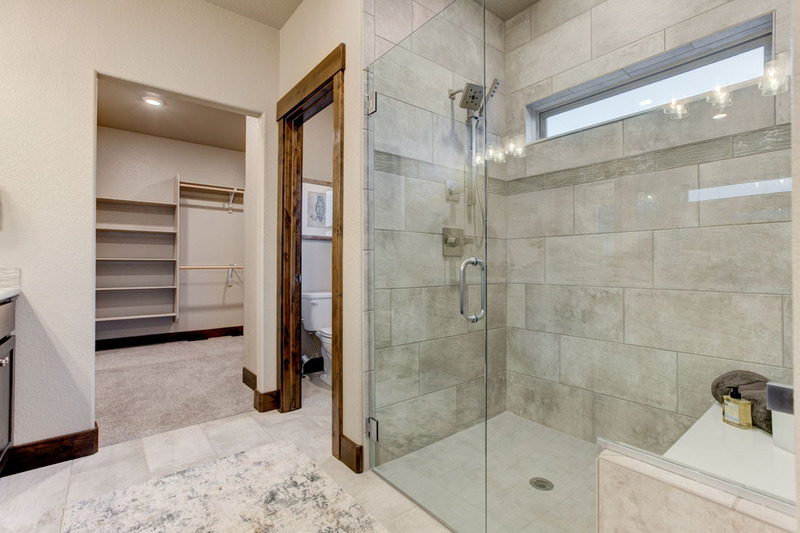 A guest suite on the main level includes a 3/4 bath with a zero-entry shower as well. 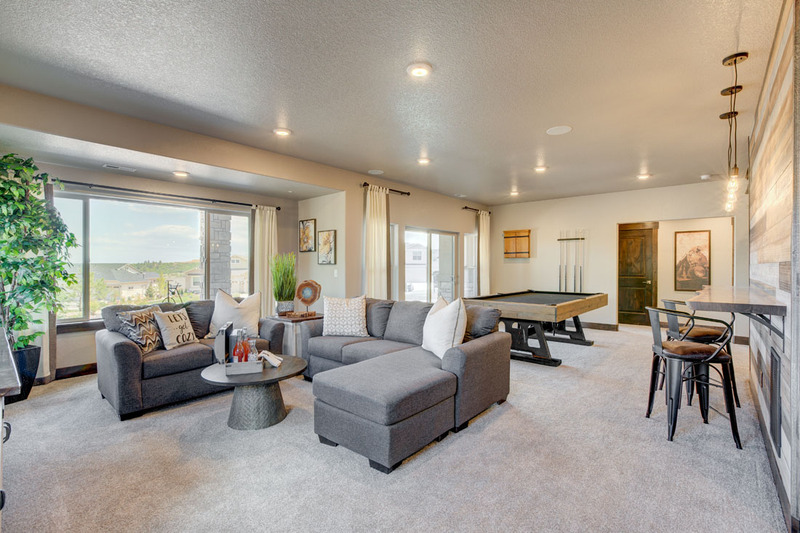 Make memories with friends and family in the lower level of The Dillon. 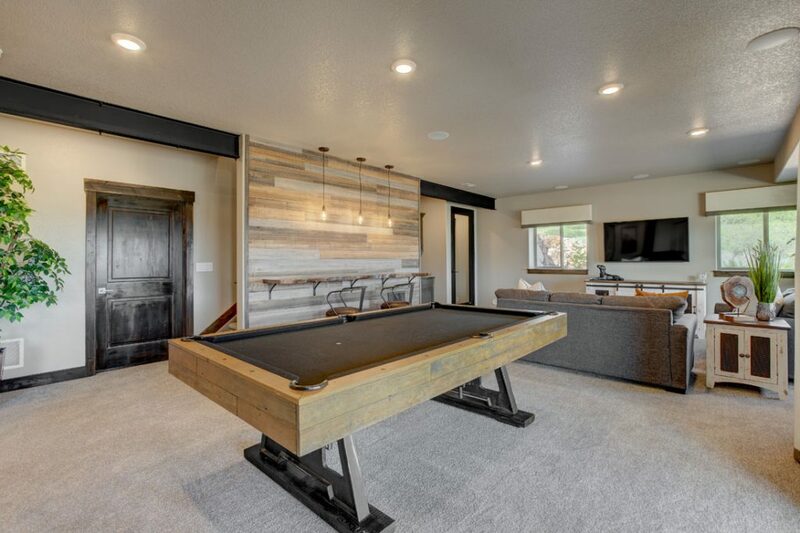 Designed to maximize livability and recreation, the open rec and game rooms are the perfect place for entertaining. 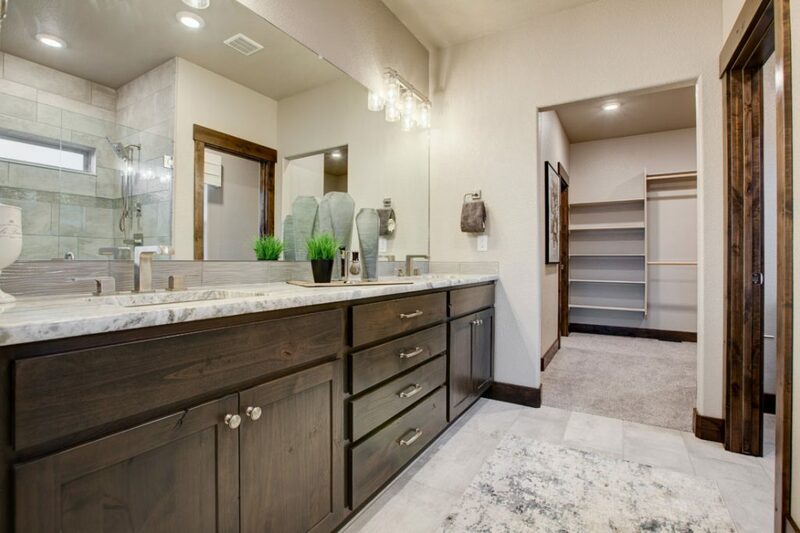 The built-in wet bar boasts a wine cellar showcased with an industrial style glass door. 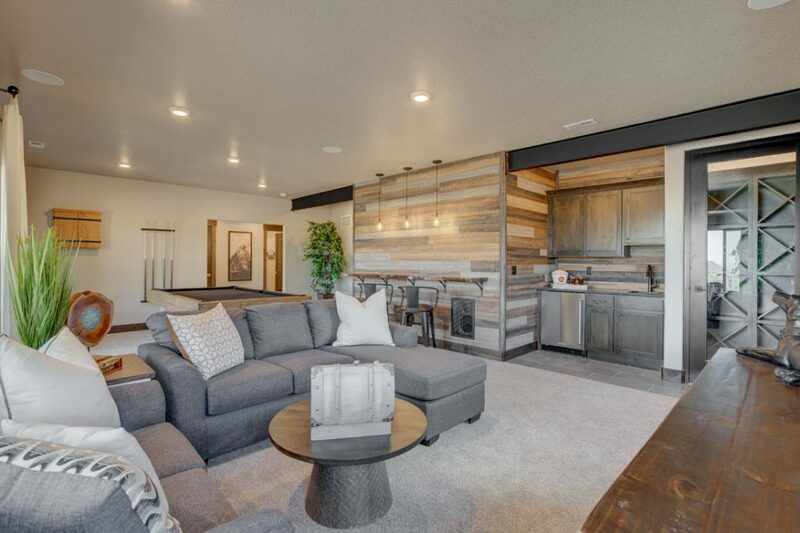 To finish the industrial look in the entertainment area, the wall is accented with natural wood shiplap and a live edge countertop as well as exposed beams. 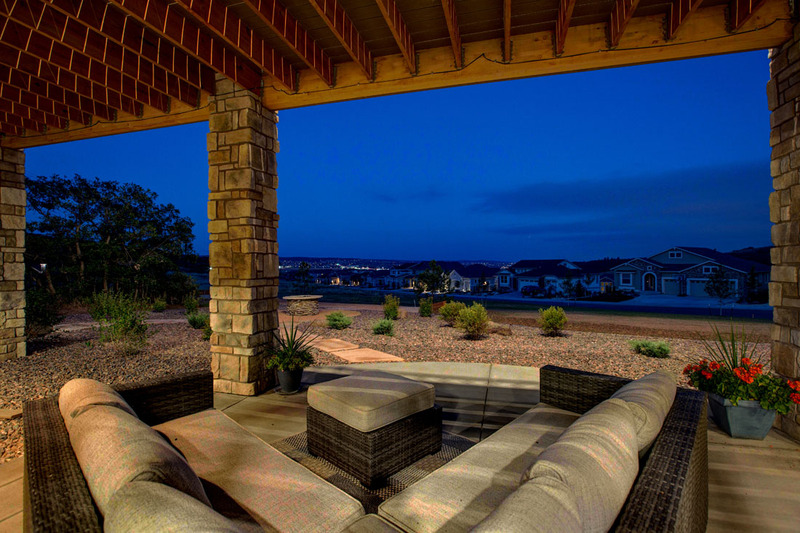 The covered patio with stone pillars provides the perfect place to enjoy warm summer evenings.  Two bedrooms and a full bath are also featured on the lower level. 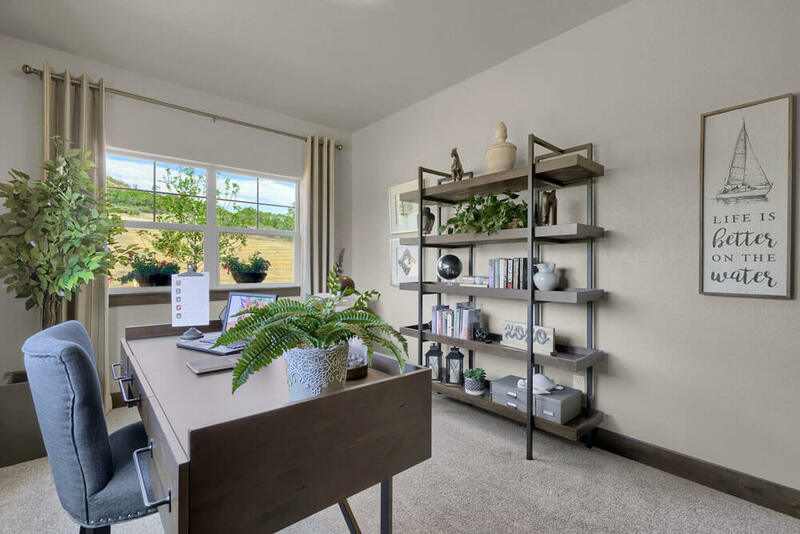 Award-winning interior merchandiser, Ellen Phillips of Spectrum Design Studio, has a solid eye for design with West Coast foundations, which allows her to stay atop of current home design trends. With over two decades of experience, Ellen has merchandised The Dillon with an Industrial Modern theme. 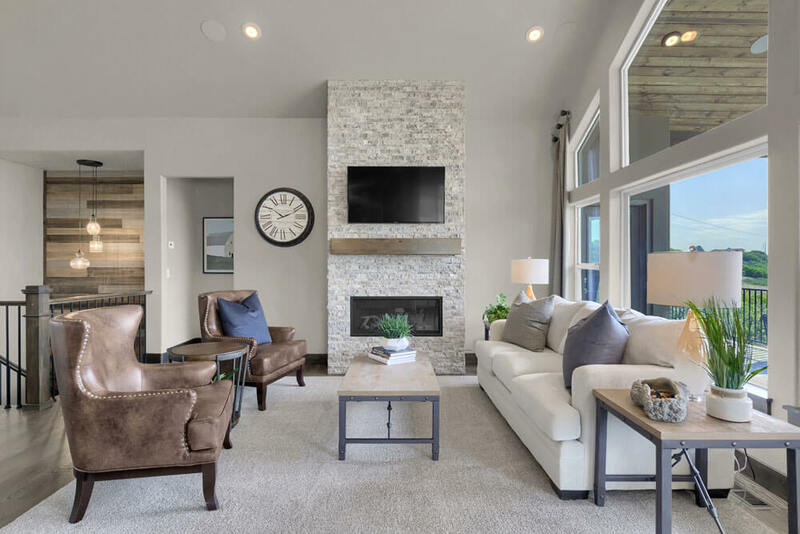 Using neutral colors of charcoal, cream and grey, this “robust meets casual” design is highlighted with metal and patina pieces, and accented in shades of rust. 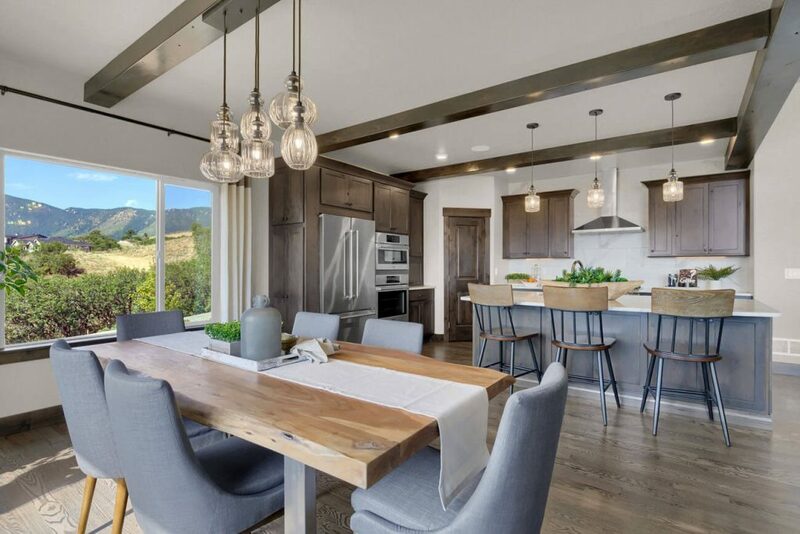 The home embraces a love for the outdoors with weathered and reclaimed woods used for furniture. 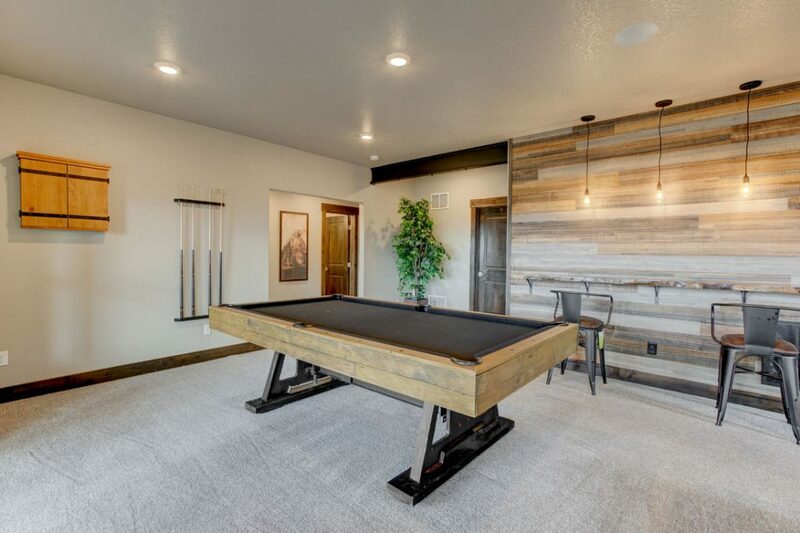 Be sure to look for the industrial inspired pool table in the lower level entertaining area. This one-of-a-kind piece provided much of the inspiration for this not to be missed home! 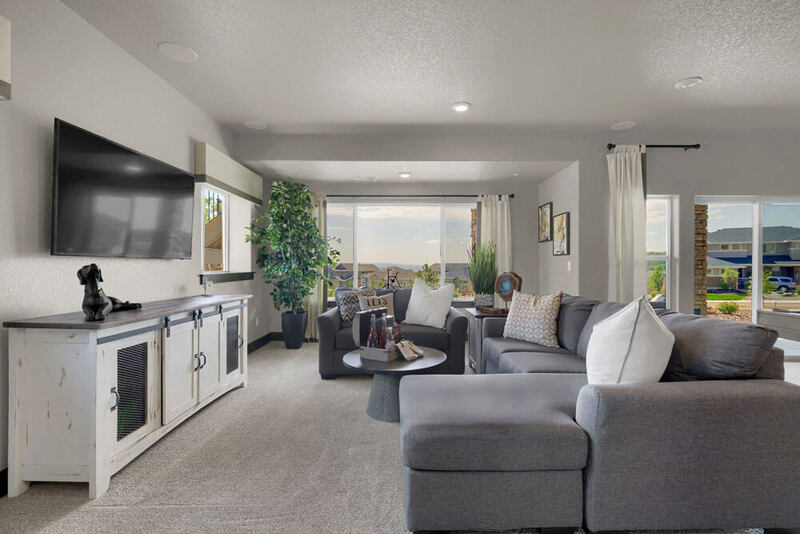 With grey walls and mixed metal finishes, The Dillon by Jayden Homes and Spectrum Design Studio is designed the way Coloradans live – casual, comfortable, and ready for fun! Forest Lakes spans 900 acres, with 450 acres designated as beautiful open space. It has two parks, an amphitheater, and an amazing trail system that meanders along the lakes and through the natural tundra. 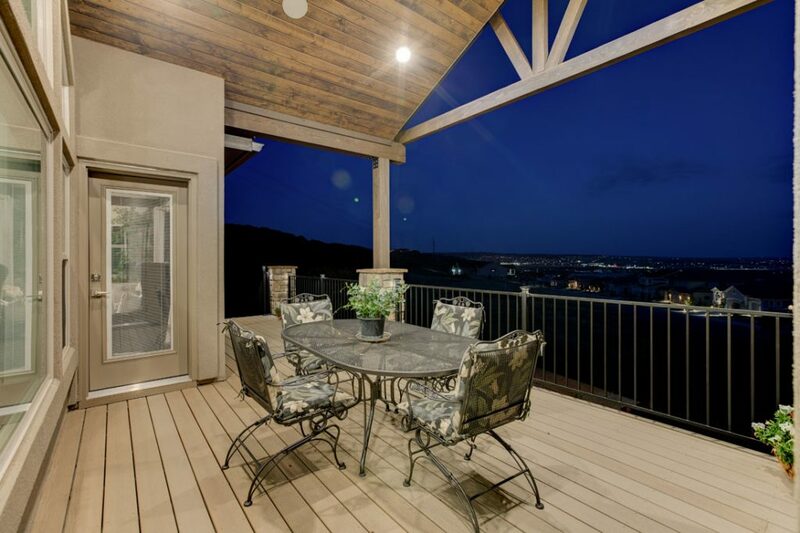 The most impressive aspect of the community is that it is built around two stunning lakes. 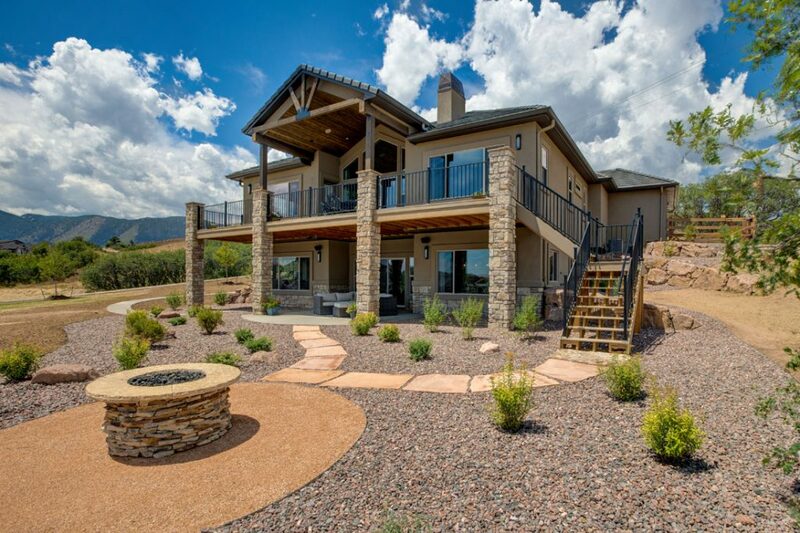 As most locals know, we don’t have a lot of natural water features in the Pikes Peak region, which makes this neighborhood extra special. 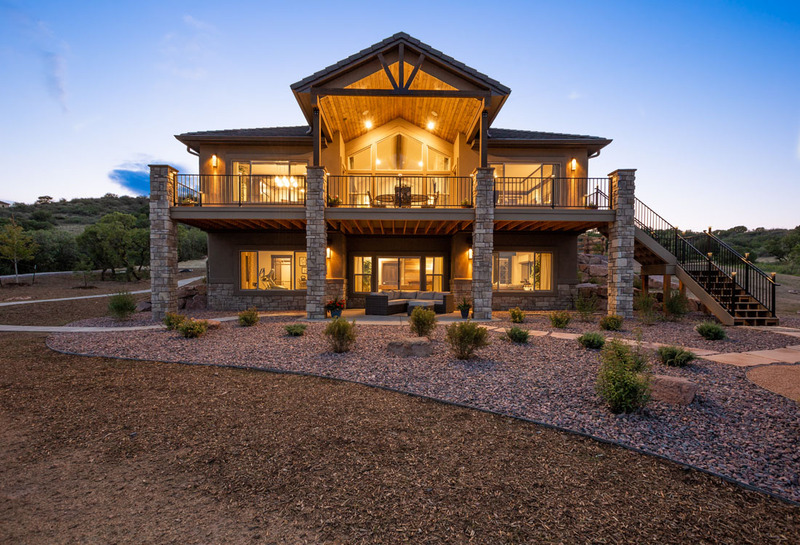 Built in the mid-1980s, Bristlecone Lake (65 acres) and Pinon Lake (14 acres) offer an attractive and unique focal point to the area. Another huge benefit of Forest Lakes is its location. 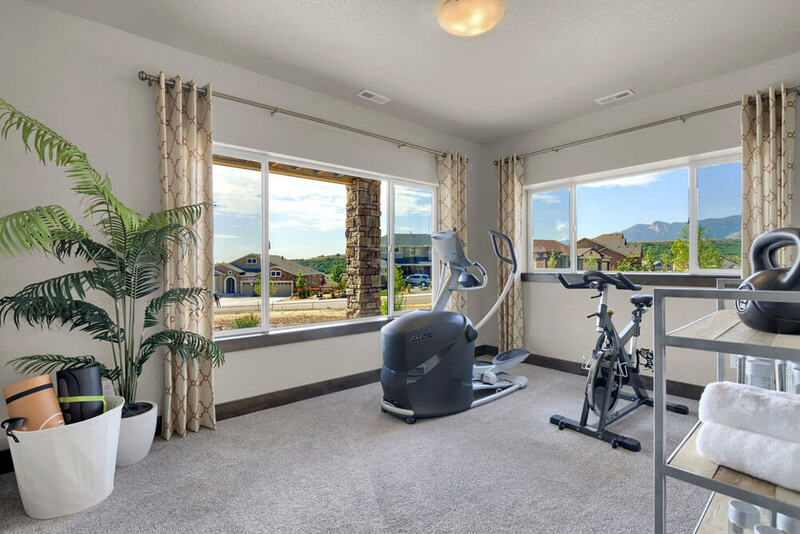 It’s five minutes to I-25 with easy access to Monument, Colorado Springs and Denver. 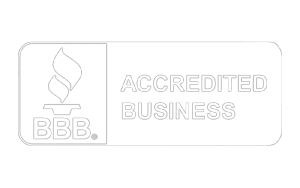 Also, just east of I-25, there is business district that offers several health care facilities, a YMCA, banks, restaurants, and major shopping facilities such as Super Walmart, Home Depot, Kohl’s, King Soopers and Walgreens. It’s also just a hop, skip and jump away from the quaint downtown area of Monument, which hosts many fun events throughout the year and serves as the cultural center.